Rev. 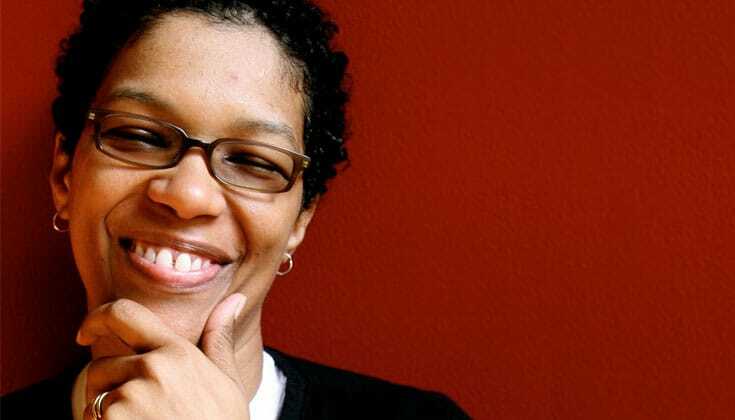 angel Kyodo williams. Photo via Wikimedia Commons. Rev. 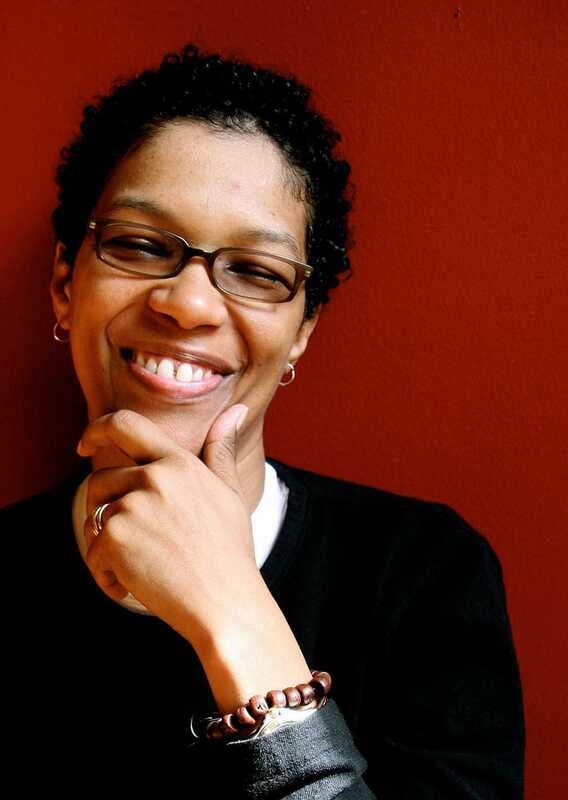 angel Kyodo williams shares why the incoming US administration provides a great opportunity for activists to come together, take action, and create a new vision for a more inclusive country. 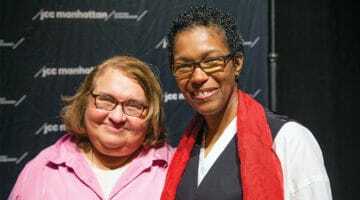 In a recent interview with The MOON magazine, editor Leslee Goodman and Zen Buddhist priest, author, and activist Rev. angel Kyodo williams discuss the “spiritual crisis” ignited by Donald Trump’s presidential candidacy and subsequent election win. Throughout their conversation, williams shares her thoughts on America’s political climate, and offers action-oriented advice on what both activists and “neutral people” who are ready to step off the sidelines can do going forward—together. “We have to call people to a vision that includes everyone and demonizes no one,” she says. It’s an important exchange touching on issues of race, class, and “the deep divide that splits us.” Read more below. The MOON: Do you think that the worst that is likely to occur with our incoming government is, ironically, our best hope for making a leap? Rev. angel: I do. Absolutely. 100 percent. I am enthralled by the degree of agitation that I feel from my white accomplices. (I hope they become accomplices rather than just allies.) I have something that feels like hope that something can be done with this. The other alternative is sleep walking. But the window is small. Human beings will acclimate to anything and especially the human beings who don’t feel the direct pain. 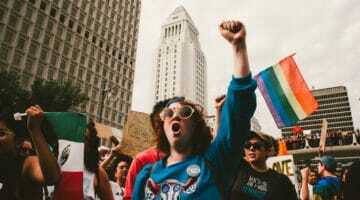 But my hope is that we will realize how much we all stand to lose if we don’t resist this administration, and we will come together to create a new, more inclusive vision for our country. Rev. 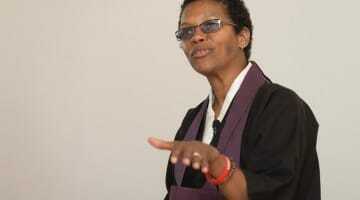 angel Kyodo williams, Sensei, peers at society, change, love, and justice through the lens of dharma. She sees liberation there. She is the author of Being Black: Zen and the Art of Living With Fearlessness and Grace, and co-author, with Lama Rod Owens and Jasmine Syedullah Ph.D., of Radical Dharma: Talking Race, Love, and Liberation.